GLP manufacture a range of high quality, innovative lighting products for the professional Entertainment and Architectural sectors. 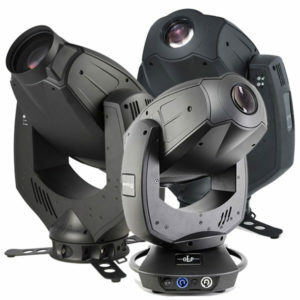 Founded in 1994 in Germany, GLP is a leading manufacturer of cutting edge lighting equipment and remains at the forefront of LED technology within the entertainment lighting sector. We supply a full range of German Light Products (GLP) Moving Battens. Please contact our Sales Team who will be happy to offer pricing and advice to find a solution that meets your requirements. 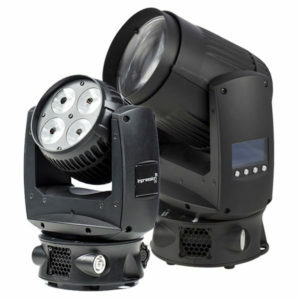 We supply a full range of German Light Products (GLP) Moving Spot Lights. Please contact our Sales Team who will be happy to offer pricing and advice to find a solution that meets your requirements. 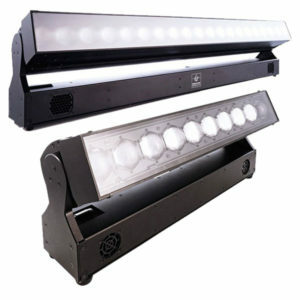 We supply a full range of German Light Products (GLP) Moving Beam Lights. Please contact our Sales Team who will be happy to offer pricing and advice to find a solution that meets your requirements. 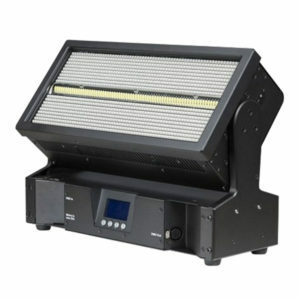 We supply a full range of German Light Products (GLP) Static Strobes. Please contact our Sales Team who will be happy to offer help and advice to find a solution that meets your requirements. 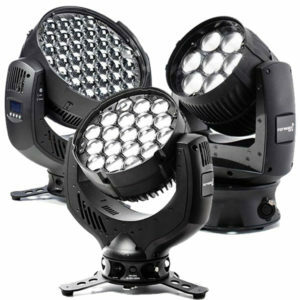 We supply a full range of German Light Products (GLP) Strobe Effects. Please contact our Sales Team who will be happy to offer pricing and advice to find a solution that meets your requirements.